This is called ”Double dip bourbon” and is matured in, wait for it, bourbon casks. 12.000 bottles were made. The smell is very mild with notes of marzipan, honey, vanilla, oak and citrus. The strong ABV shows in the taste. After the alcohol roughness calms down some sweet notes from especially honey comes to mind. In the finish, some fresh fruits appears with lots of vanilla. 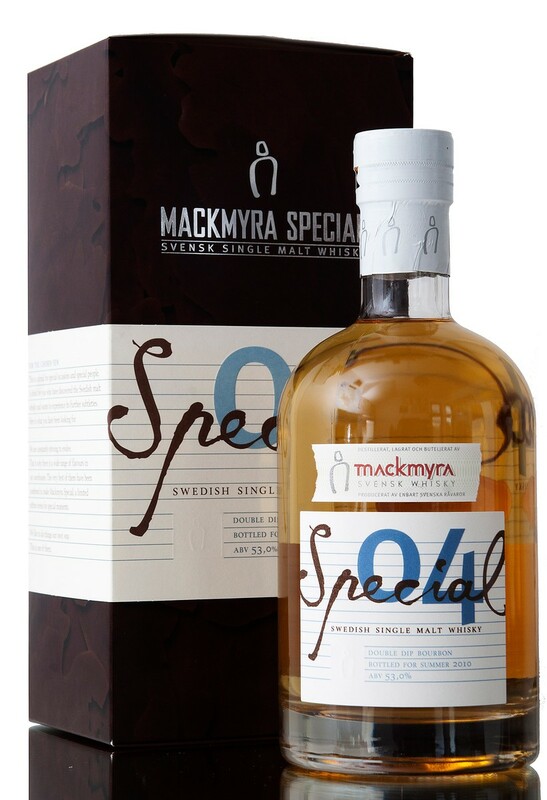 If you think it is a bit strong, some water might do the trick, as it doesn’t seem to do much else than water the whisky down, and what is better than more whisky? I will give this 82/100 (20/21/21/20).